With all the electronic bill paying and online banking that goes on today, it’s important to make provisions for them. Otherwise, things could get tough for your loved ones later on. Document an inventory of the accounts including login IDs and passwords. That information should be maintained in a secure location. 2. Create an Online Vault. This would be a place to keep passwords, identification or login information and other sensitive information. Two options are available through Everplans or Dropbox. 3. Establish a Detailed Digital Asset Plan. This plan would have a clear, specific statement of intent about who would gain access to what information. This statement of intent should address all accounts, past, present and future. 4. Carefully Select Your Trustee, Executor or Representative. When making your decision, consider the private and confidential information that will be accessible. Oftentimes, the information embedded in the digital assets is highly personal and confidential. John M. Goralka – Founder of The Goralka Law Firm, John M. Goralka assists business owners, real estate owners and successful families to achieve their enlightened dreams by better protecting their assets, minimizing income and estate tax and resolving messes and transitions to preserve, protect and enhance their legacy. 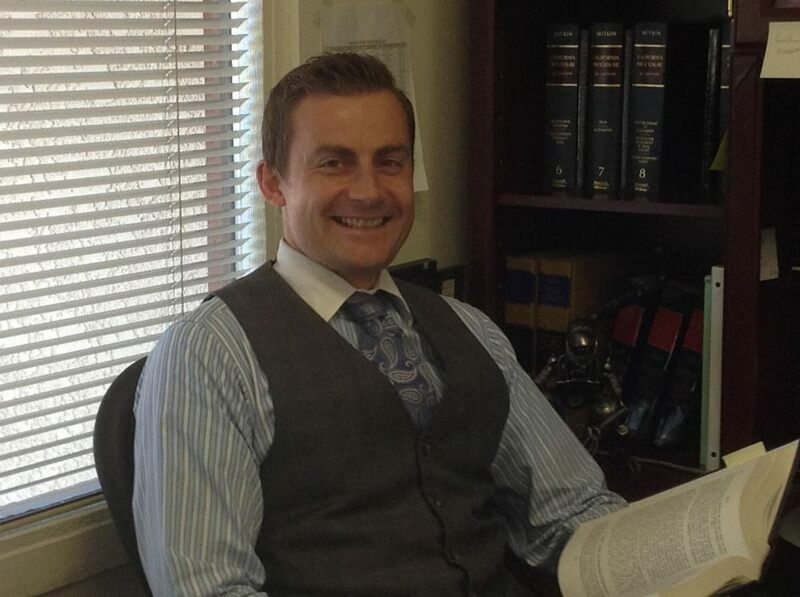 John is one of few California attorneys certified as a Specialist by the State Bar of California Board of Legal Specialization in both Taxation and Estate Planning, Trust and Probate.